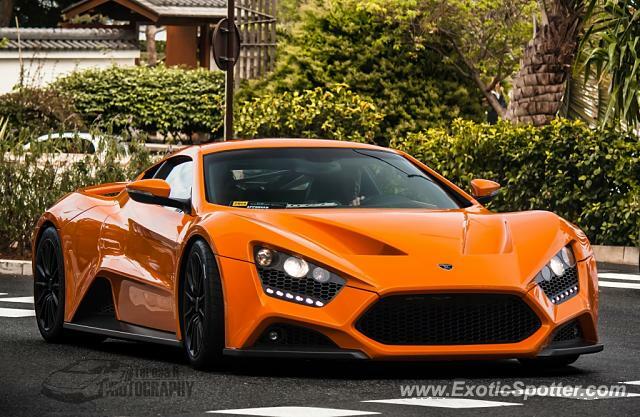 My first Zenvo. I really like its aggressive look! Amazing shot and spot! Keep up the great work! l/f! Great Shot!! I hope this is a Editors Choice!! Since I logged on about 20 minutes ago there has been at least 15 new uploads since. Nice additions everyone. Round of online applause.